It's time for an Easter Tea! On this occasion, we invite you to join us for a Tea 'à l'anglaise' or for our traditionnal hot chocolate with family or friends. 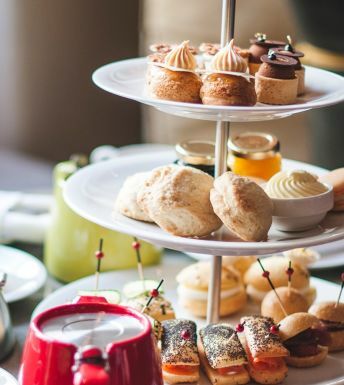 Our Pastry team will take great pleasure in preparing you an assortment of two seasonal pastries accompanied by jam and cream cheese as well as some tea sandwiches. Enjoy a few eats and treats on a well-earned break on Saturday, April 20th from 2:00 pm to 4:30 pm at Bar Artefact. Easter Tea is $28 per person excluding taxes and service.